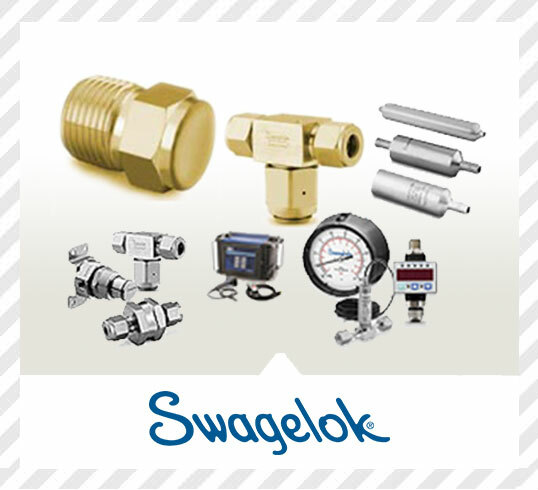 Swagelok is expanding portfolio of products, assemblies, and services helps you solve your fluid system problems. Its educated team of metallurgists, polymer scientists, chemical engineers, design engineers, and physicists are supported with state-of-the-art laboratories and work together to provide you the highest levels of quality, reliability, and high performance in every Swagelok product. They are dedicated to understanding customer challenges and meeting them with new product development, continued refinement and adaptation of existing products, engineered-to-order products, custom configurations, subassemblies, and more. Swagelok Company currently has over 400 patents in force and pending worldwide.We employ proactive process control in the manufacturing of our products. This prevention-based quality management, combined with our stringent material selection processes and the high expectations to which we hold our suppliers, provides you the assurance that our products will meet your expectations for reliable performance and quality.